Two successive surrounding walls have protected Saint-Haon-le-Châtel. The first ramparts date from the XIIth century and the second date from 1270 till 1340. 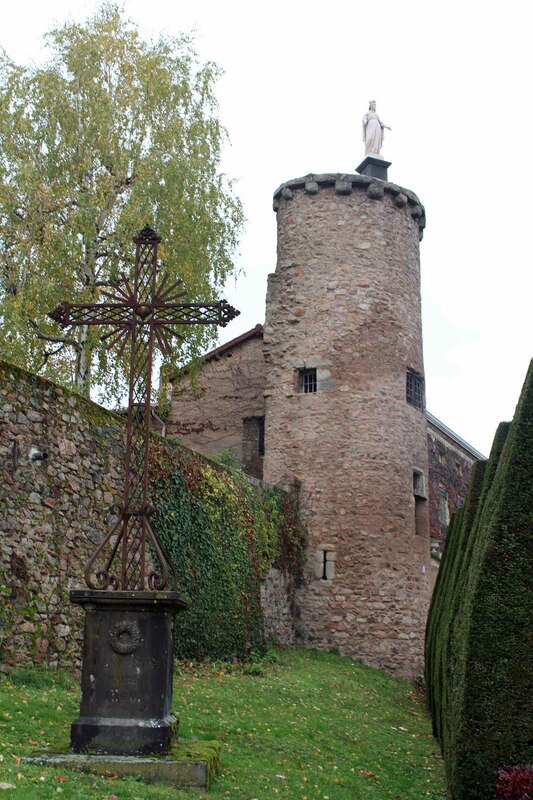 The walls of pink porphyry always count seven towers, out of the original 18.